The Retail Opportunity Training Initiative (ROTI) is a multi-year program to build retail sales and management capacity for workers entering India’s retail job market. 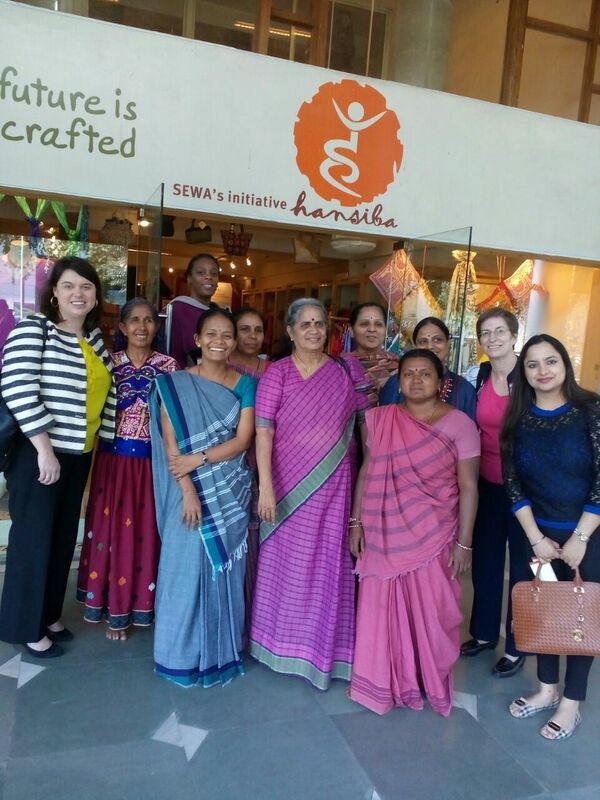 With a focus on developing practical retail job and life skills, the program will provide primarily young women the opportunity to earn a certification and job placement support for positions in India’s largest and fastest growing economic sector. The primary outcome of the program will be to empower 36,000 mostly younger women (standard 10+) to gain full employment, along with income and livelihood security for them and their families oriented to the growth sector of retail sales. ROTI training program will help an individual to build on the aspects of soft skills such as communication, customer handling, presentation skills, interview skills, etc as well as develop the necessary skills required to work in a retail sector. At the end of the training the participants will receive a certificate which will increase the opportunities / chances of them getting a job after attending this training. The training will be conducted for a period of two weeks. 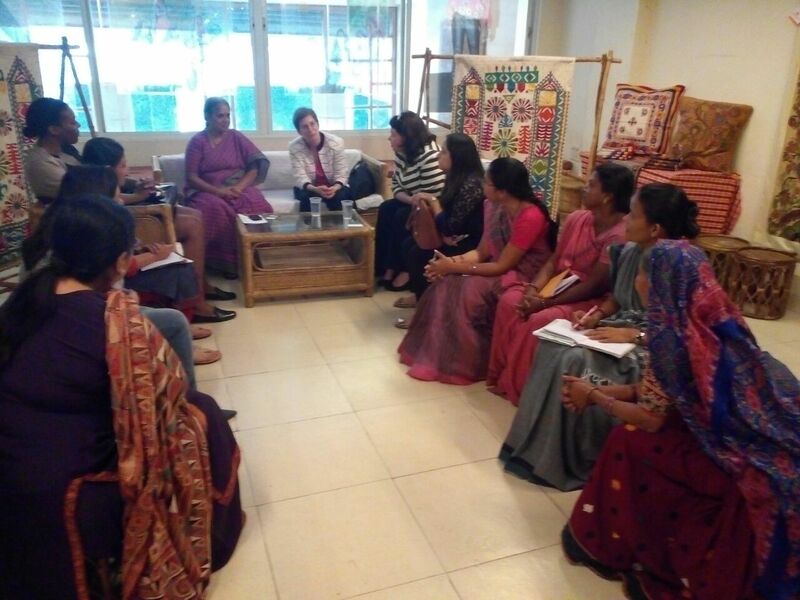 This training program is made possible through a partnership between the SEWA Manager Ni School and the Global Fairness Initiative, with support from the Walmart Foundation.
. A meeting was held at Delhi office between the teams from Walmart and SEWA. Walmart team consisted of many senior directors - Beth Keck, Senior Director - Corporate Affairs, Nikki Duncan, Director - Corporate Responsibility, Snita Patnaik, Senior Manager - Corporate Affairs, and other team members from Walmart. It was a highly interactive meeting where in an overview of SEWA, managerial training that are conducted, methodology used during the training's, different main stream activities such as RUDI, Stitching, Craft value chain was shared. Updates regarding the Retail Management training was also shared with the team.